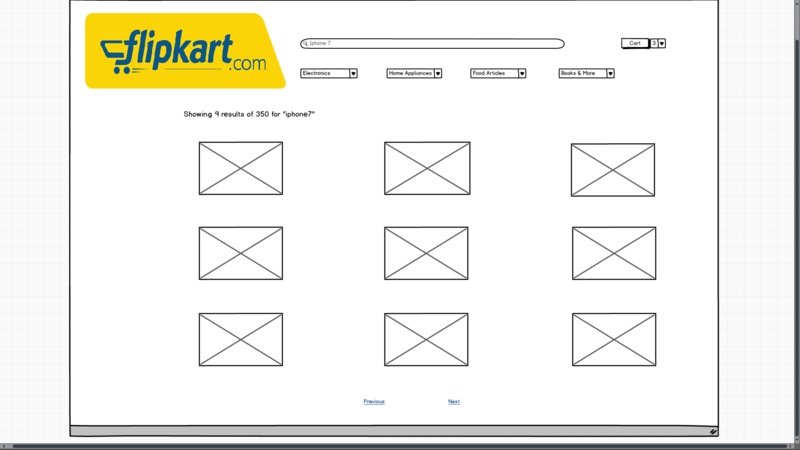 Flipkart is an e-commerce marketplace unicorn company. It has an inventory of many kinds of home appliances, electronic goods, books, food articles etc. Customers can place orders via online portal (creating an account) and the order is delivered at address specified by customer. 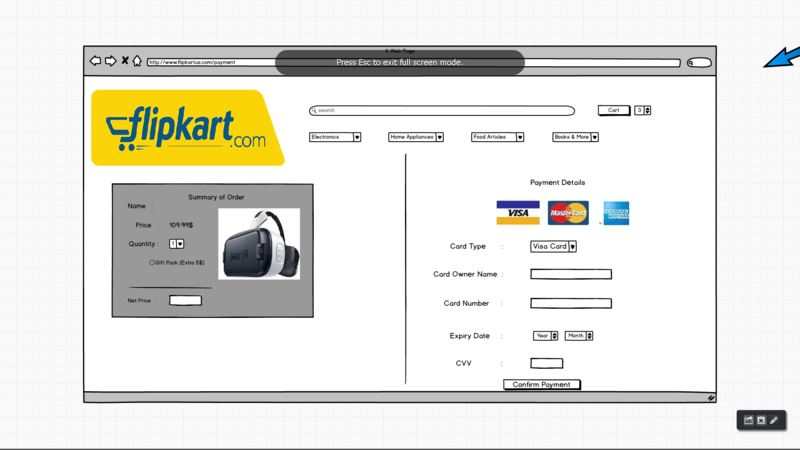 We are developing a web based application for Flipkart where users can login and buy products, admin can login and manage the admin tasks. The role of admin is to view the stock of the products in the inventory, add stock if demand is more than available content, delete stock if no demand is there for it, update stock if any hot selling product is available in market. The role of the customer is to view the desired product, add to cart, make the payment. 2.Add new stock by admin: After login, admin should have all the privileges to add new stock in the site. 3.Searching for desired product and view the available content: Admin and customer, after searching for desired product, they should be able to see all the available content. But permissions of admin and customer will vary. 4.Order placing by customers: Customers after selecting the product of required type, should be able to add the product to the cart for placing the order. 5.Delete old/outdated stock by admin: After login, admin should have all the privileges to delete the old/outdated stock. 6.Update Stock by admin: Admin should have all the privileges to update the stock quantity in inventory. 7.Payment for requested order by customer: After adding product to the cart, customer should be able to check out, where he should be able to pay for the orders in specified payment type. 8.Logout from portal: After performing purchase by customer, similarly after performing the required tasks by admin, they should be able to log out from the site. 1.Client – Server architecture: The web portal should be based on client server architecture, in which all the computers or process in the network should either act as a client or server. 2.Navigation of web pages: During navigation to a new web page, there shouldn’t be much delay and new page loading should take place immediately. Response should be too high. 3.Friendly user interface matters a lot: UI of the site should be too user friendly and attractive. Customers generally prefer the site which has a very attractive UI. 4.Security Authentication: User name and Password should be validated for good security, password should meet the basic requirements during creation in order to maintain good security and prevent hackers or third party agents to easily break it. 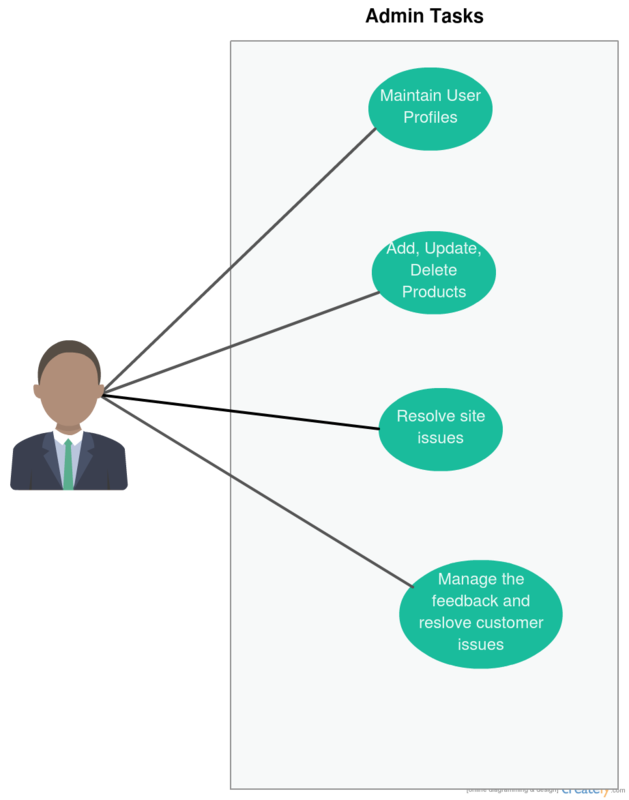 5.Permissions of admin and customer: Basing on the roles, admin and customer’s actions are confined only to a particular limit. 6.Proper maintenance of inventory: Admin should view the stock available in inventory from time to time and should update, add, delete immediately of required. 7.Providing different methods for payment: Customer should be provided different modes for payment, since he should be left with a choice to select a payment method of his choice. 8.Response time: Responses for all actions on the site should be immediate, there shouldn’t be any lag and accuracy should be very high.